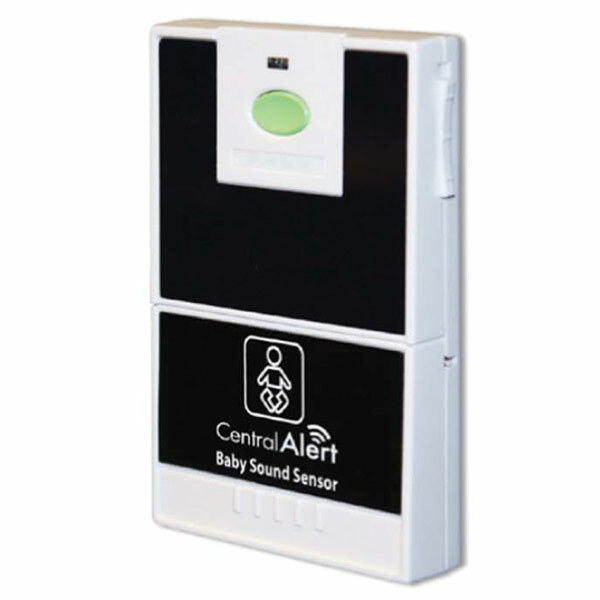 The Serene Central Alert Baby Sound Sensor (CA-BX) monitors the sound of your baby on a real time basis and sends a wireless signal to trigger the CA360 notification system to alert you. It stops when your baby stops making any noise. this baby monitor offers adjustable sensitivity, false alarms are minimized, and you are alerted only when you are really needed. Note: This item will not work on its own. 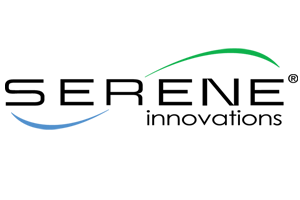 It is an option for use for the CentralAlert CA-360 notification system (available for purchase separately).